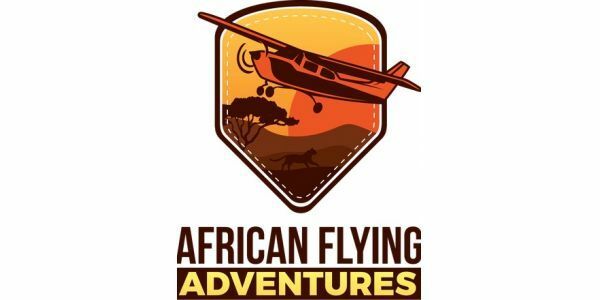 African Flying Adventures is a Dutch Tour Operator specialized in self-fly adventures in the southern Africa region. We organize group safari-fly adventures as well as design customized trips. You can join one of our group self-piloting safari trips either as a pilot or as a passenger with no piloting skills. 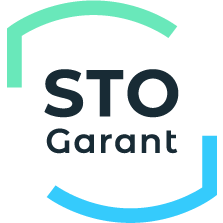 If you are a pilot and have either an EASA or FAA pilot license, we provide the support to convert your EASA or FAA license into a South African PPL validated PPL license and assist you in finding and renting an aircraft in South Africa for you to fly. If you are not a pilot but would like to experience the vast African continent and the adventures, then join one of our group self-fly adventure trips and fly along with one of the participating pilots in his aircraft as a passenger. On some of our trips, there are also commercial pilots flying along that offer seats. All our group self-fly safari tours start in Johannesburg or Cape Town. We fly through countries such as South Africa, Swaziland, Zimbabwe, Botswana, Namibia and Mozambique.